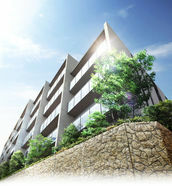 Hankyu Realty's newly builty condominium in Yotsuya! 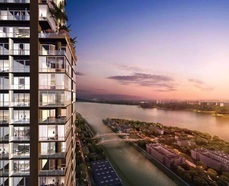 A twin tower project in an area undergoing redevelopment. 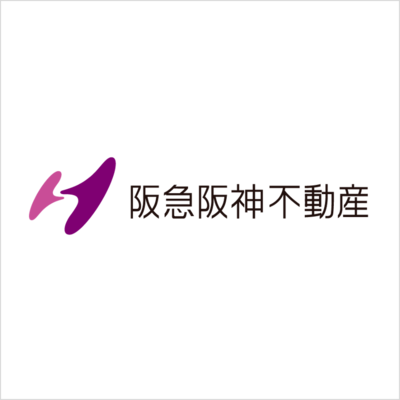 Project name: Geo Yotsuya Saneicho ----------------------------- Please give us your specific criteria to help you find your property. 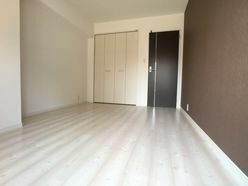 The condominium is located in the popular Yotsuya area. The area is not only rich in nature but geographically privileged with great convenience of transportation, educational and cultural facilities. Also, cultural sites such as the Imperial Palace, Shinjuku Gyoen National Garden, Meiji Jingu Shrine and Jingu Gaien are located very close to Yotsuya. Therefore, it is possible to enjoy the rich greenery and beautiful four seasons that Japan has to offer, whilst living in the city. Furthermore, as Yotsuya is close to the State Guest House and the Higashi-imperial Palace, the area puts special emphasis on crime prevention. There are also many restaurants where foreigners gather in the area. Access the city center comfortably. 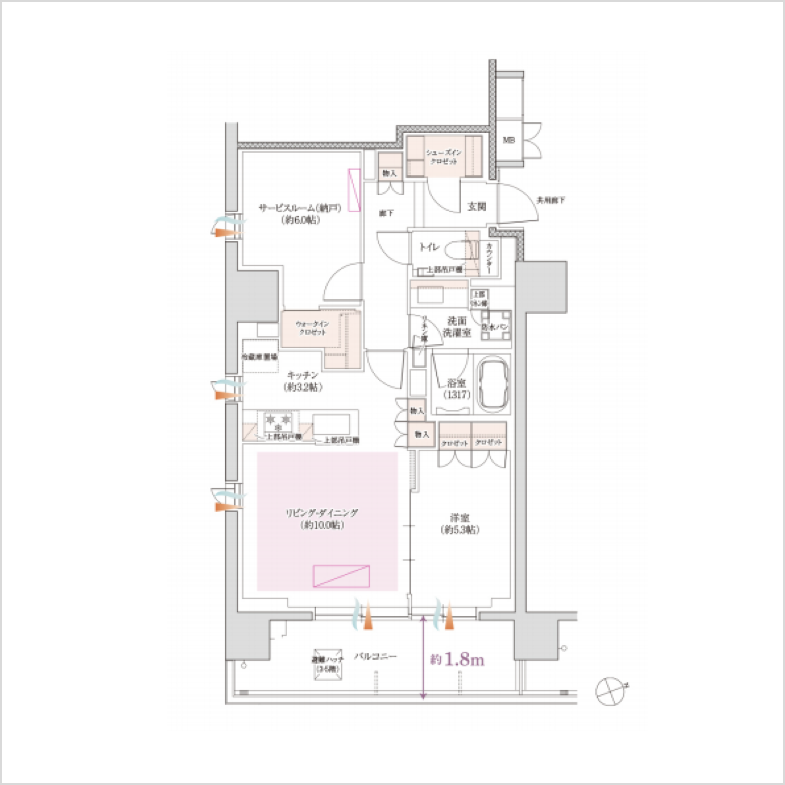 The nearest station, Yotsuya Sanchome Station which runs on the Tokyo Metro Marunouchi Line is only a 5 minute walk away from the condominium. Additionally, Yotsuya Station on the JR Chuo Line · Sobu Line is just 9 minutes away on foot. 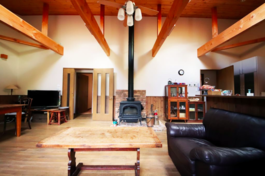 ・Approximately 8 minutes by train from Yotsuya Station to Ginza, Shibuya, Tokyo Stations. “Geo Yotsuya-saneichou” is standing pridefully, beautifully, elegantly in the time-honored city of Yotsuya. A relaxing laver is placed in the main entrance which is closely associated with Muchi-no-ike pond. 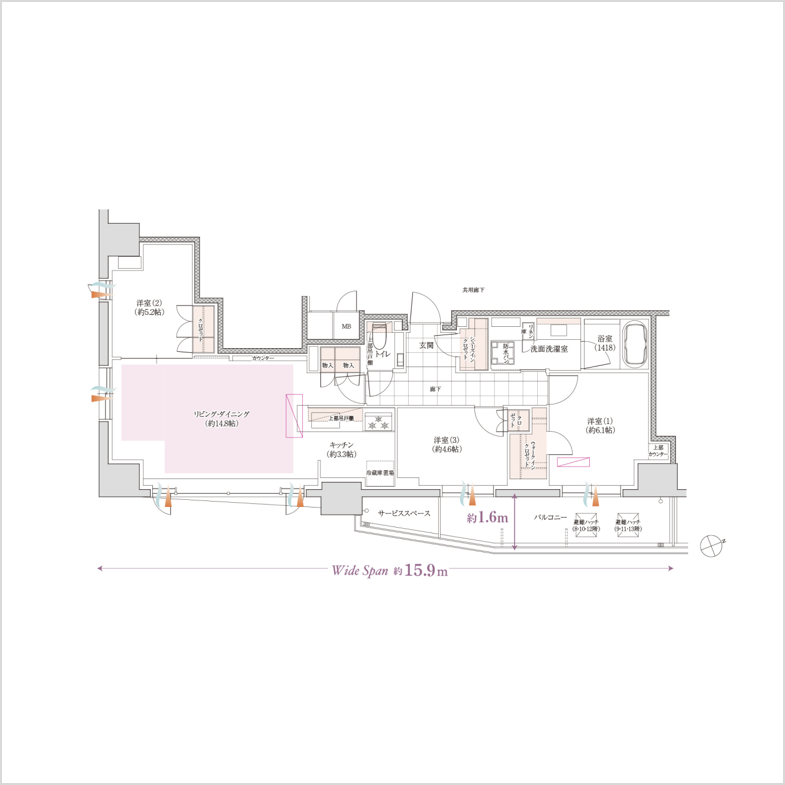 Each unit has injected gas heating floor that’s designed ecological. The kitchen has both functionality and beautiful design with spacious storage. Particular units (J type) have priority for car parking space. 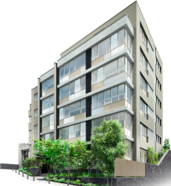 The condominium is in a very convenient region with nine shopping facilities (Atre Yotsuya etc.) parks, medical and financial institutions in the vicinity. The district is suitable for families as museums, art museums, and sport facilities are all accessible. In 2019, there are many developments planned such as a 31-story business tower which is foreseen to become a landmark, also facilities in which people can enjoy international cultural exchange and sports. Never get bored of eating in Yotsuya as various ethnic food (Chinese, Italian, Vietnamese, Turkish etc.) are available.